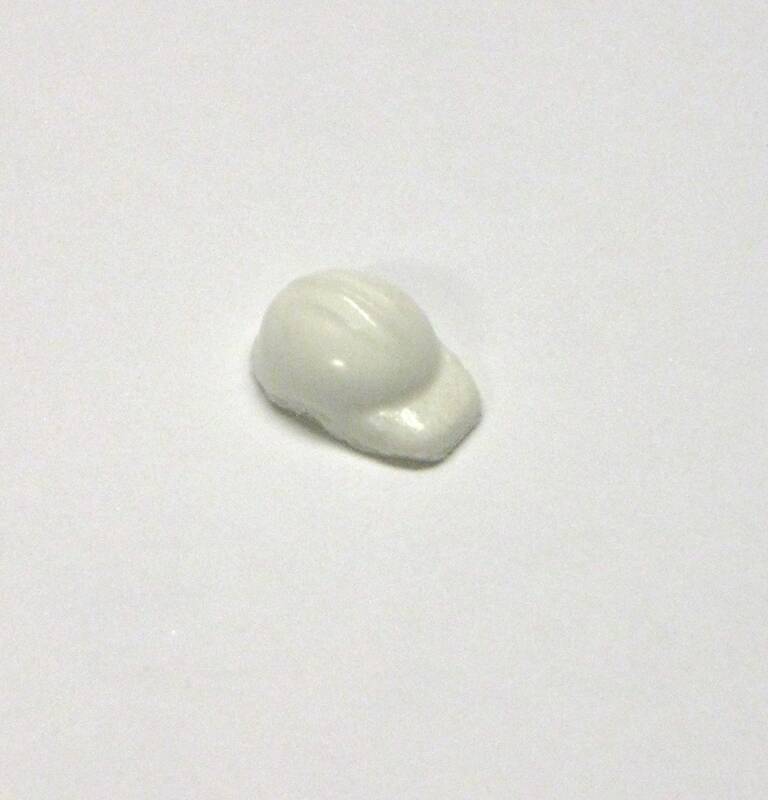 This is a resin hard hat for 1/24 and 1/25 scale model construction worker and wildfire firefighter figures. These are suitable for attachment to any figure in a comparable scale. It is in new unused condition. It has minor air bubbles and flash and require minimal clean up. It can be painted with enamel, acrylic, or lacquer paints. This is a scale model hat for scale model figures. It is not a real hat.